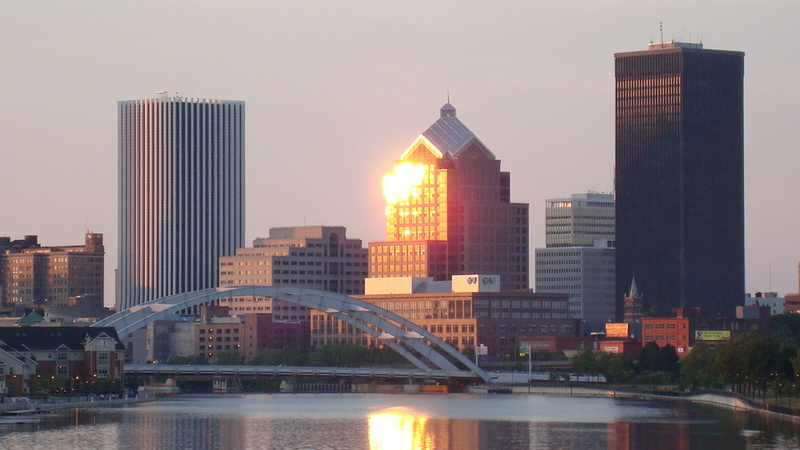 Alex White For Rochester: Transforming Rochester 19 - Is Downtown Getting Better? Transforming Rochester 19 - Is Downtown Getting Better? In this episode of Transforming Rochester, Alex and Dave discuss Downtown Rochester. A recent article in the RBJ says that things are looking up. Ken Warner agrees. Even Alex is on board - the development is nice, but it's not done in a very forward-thinking way. It is also not being done in a fiscally responsible manner. What should be done? They have the answer. They also advocate for the City to approach Abundance Co-Op with a sweetheart deal like all the big developers get. You can listen to the podcast here or click on the link in the right-hand column.